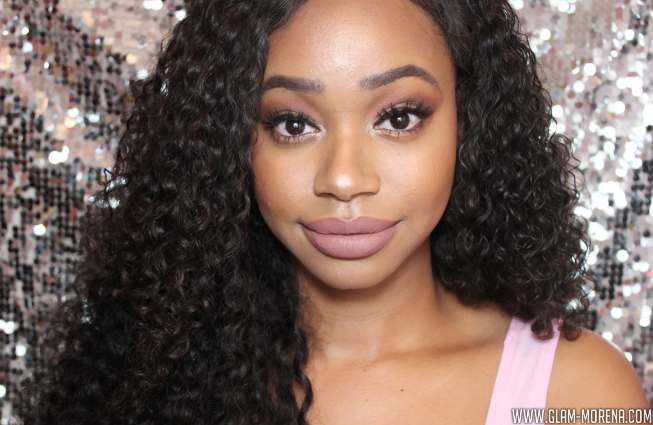 Glam Morena: My Everyday Glam Makeup Look. My Everyday Glam Makeup Look. I wanted to share my current Everyday "Glam" Makeup Look. This is pretty much the main look I've been wearing when I actually do get a chance or have time to wear a full face of makeup. 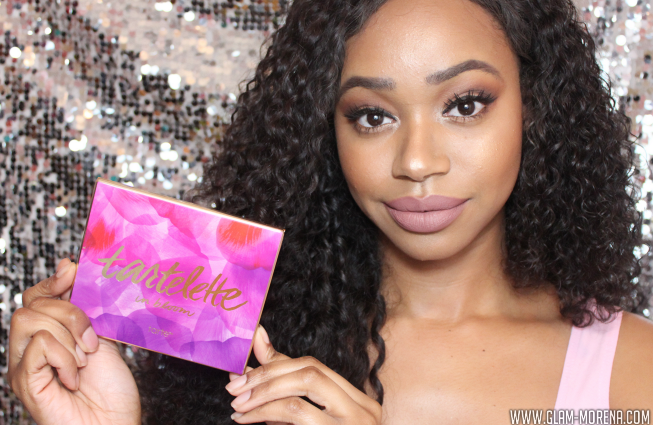 For this look I am using the Tartelette In Bloom eyeshadow palette from Tarte Cosmetics. It is the perfect neutral eyeshadow palette! Be sure to watch the video to see the start to finish steps I take to achieve this look!